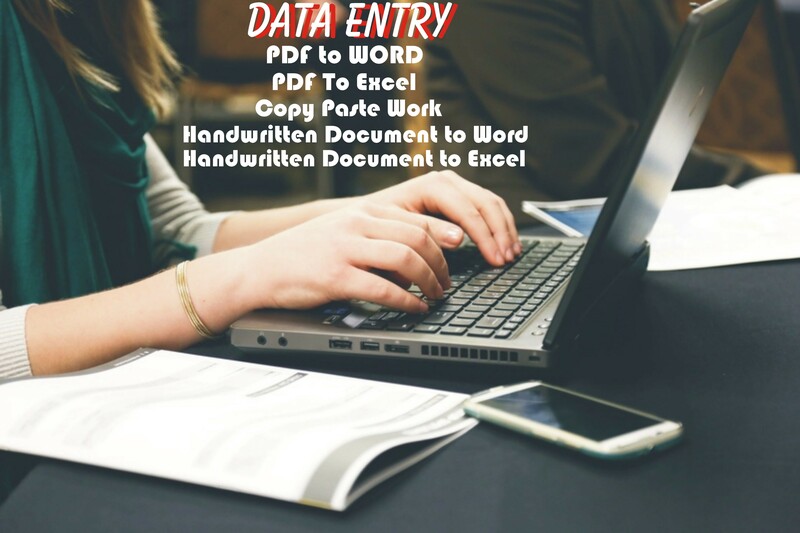 Are you looking for a sharp data entry seller? You've landed on the right runway. Of course completion in time.